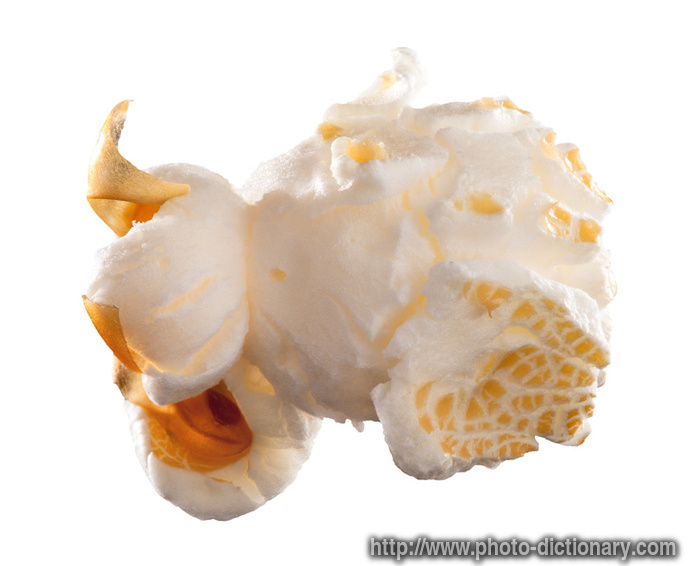 It's National Popcorn Day and I almost missed it. I will probably not be eating popcorn today because I'm working and don't have it with me, but that's okay. Maybe I can pop on over to the nearby little store and grab a bag at my next break. Or wait until I'm headed home and pick up my favorite pre-popped popcorn on the way (Erin's reduced salt popcorn). There are all kinds of fun and interesting and regular-ol-straight-up facts around the internet about this popular snack. So I won't clutter up the space here when you can find it on your own, or not! 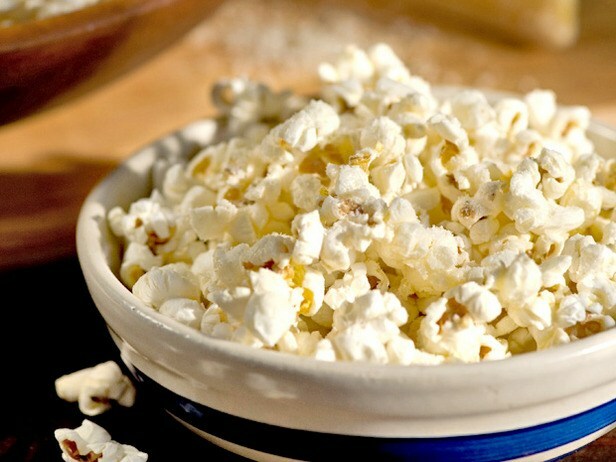 Popcorn is packed with healthy fats, antioxidants, vitamin E, vitamin B and protein. It also contains about 1 gram of fiber per cup, which has more iron than an egg.